Get on-demand energy with 10 grams of protein to power through your next challenge. Rich dark chocolate chips, roasted peanuts and creamy peanut butter make these the most delish way to blast through your next craving. 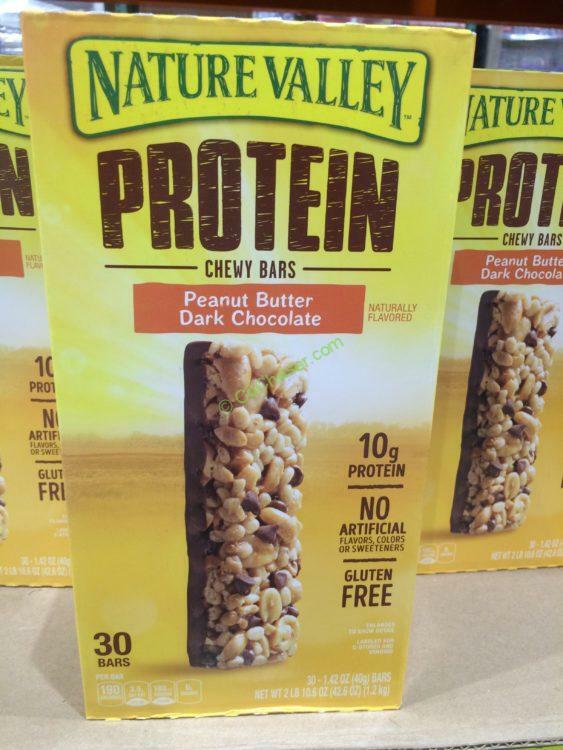 Plus, they’re gluten free with only 190 calories per bar. The perfect snack to stock the pantry at home or the office, and they make an excellent item to sell at c-stores and vending machines. Per serving size 1 Bar (40g ) contains 190 calories,110 from fat. 12g total fat, 180 mg sodium(7% of DV), 5g fiber, 6g sugars and 10g protein.